Nirmala Sewani is one of the top astrologer and meditation expert in India widely known for her strong intuitive skills and her expertise in 67 different kinds of Yagnas or Havans. She can quickly predict an upcoming situation in anyone’s life through voice decoding backed with an expert knowledge in palmistry. Recently in 10th August she organized a meditation session for the Miss Rajasthan 2018 contestants to bless them while in previous year too we remember, she graced the occasion of Mrs. India NCR 2017 by lamp lighting. She has been voted among the 100 distinguished personalities of Rajasthan at the Coffee table Book launch in Hilton hotel of Jaipur. She has been featured in the book with 99 talented personalities for their social contribution to Rajasthan state and India. 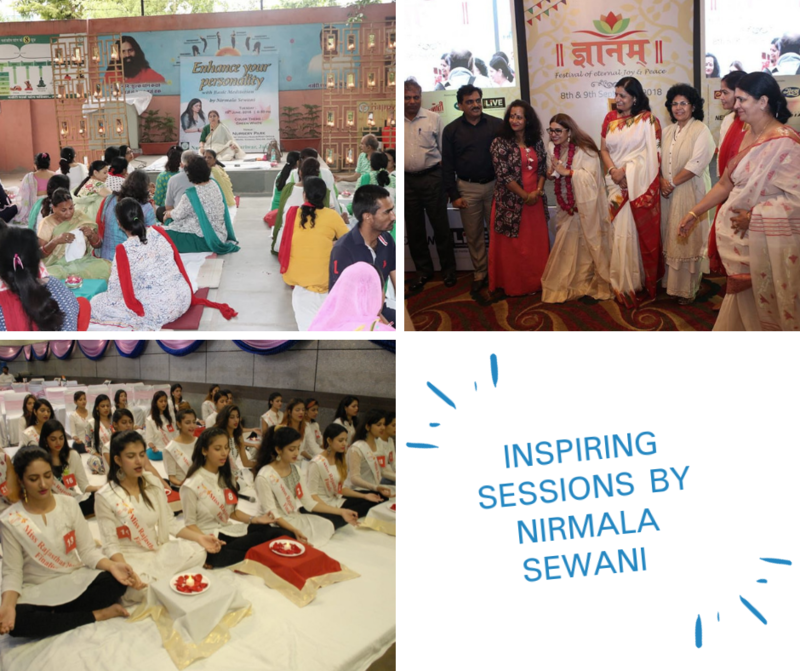 She has also conducted a collective meditation session along with live discussion and interaction at the Gyanam Event on 8th and 9th of September 2018, which was held at Hotel Casa Bela in Jaipur. 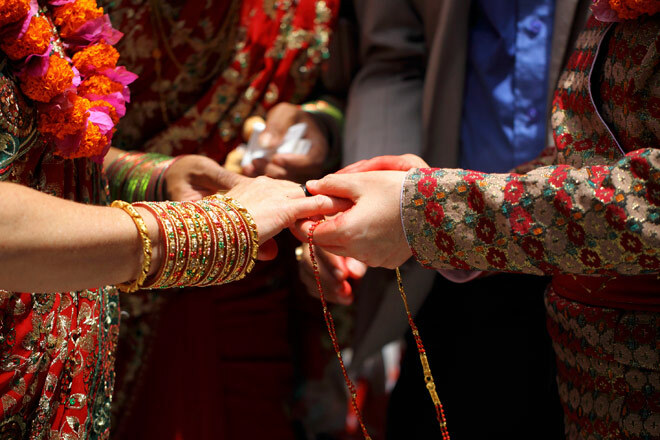 It was a two days live event attained by many famous astrologers and Vaastu experts. Another recent meditation session by Nirmala Sewani was on 13th September at Hotel Hayat in Gurugram. The event was organized by Arya Group of Colleges and managed by Yogesh Mishra and Nimisha Mishra. 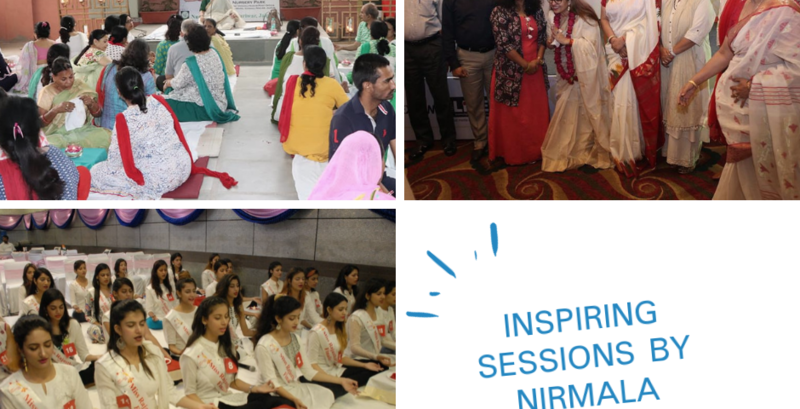 The September month till now has been highly motivating for the Japurites and Gurugram people through the live interactive sessions with Nirmala Sewani while we are hoping for more such events in the upcoming months.